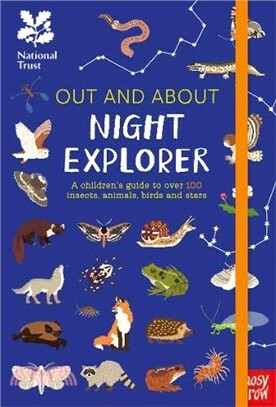 Perfect for any budding wildlife explorers, this book encourages children to get outside and discover nature at night-time! It is packed with fun activities and useful information about how to identify creatures whilst out and about, whether in a garden or adventuring further afield on a night-time nature walk. This is the perfect introduction to nature once the sun has gone down, for children aged 6+!